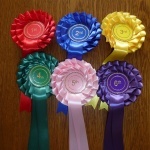 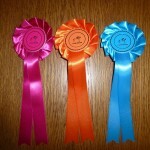 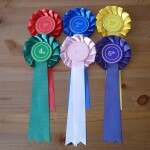 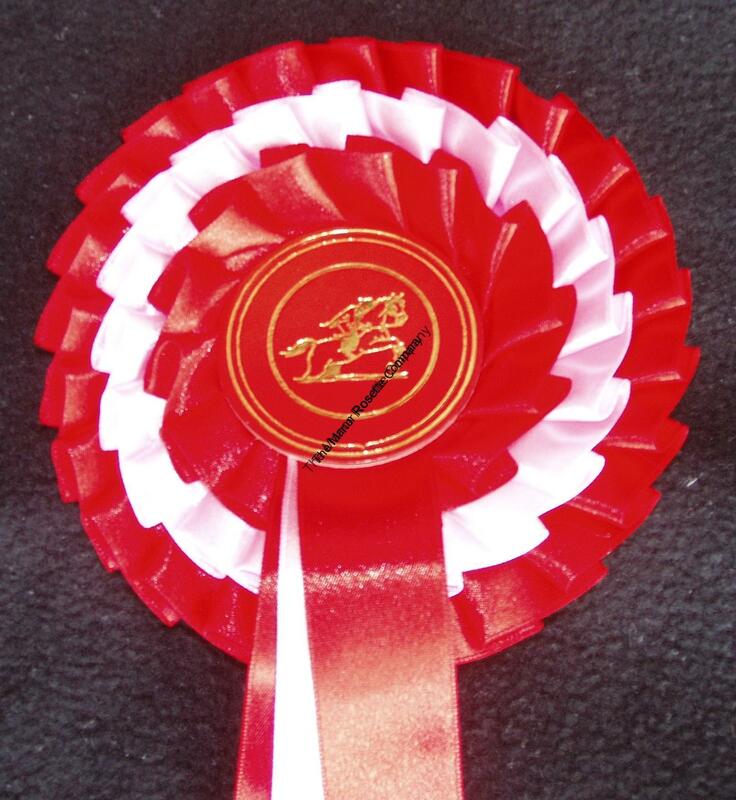 Our Clear Round rosettes are available in 1 tier only and with a bridle hook as standard. 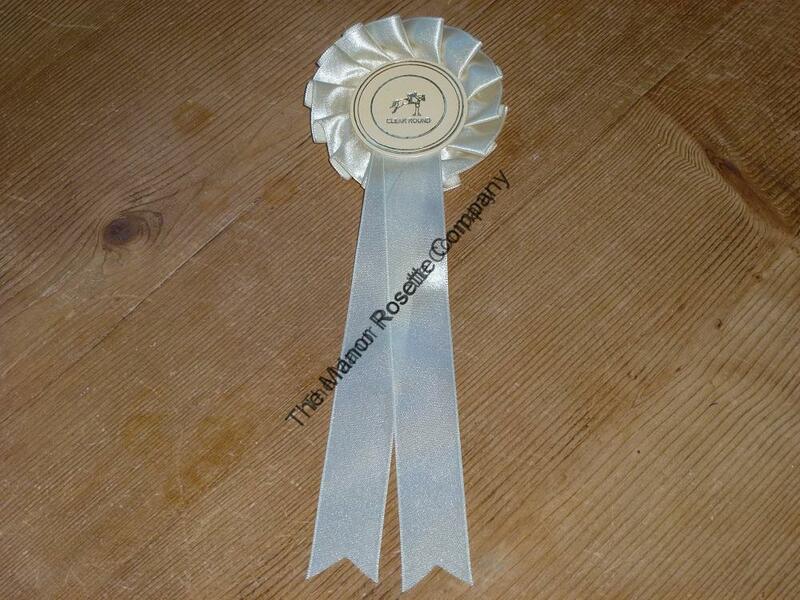 The price per rosette is £0.66. 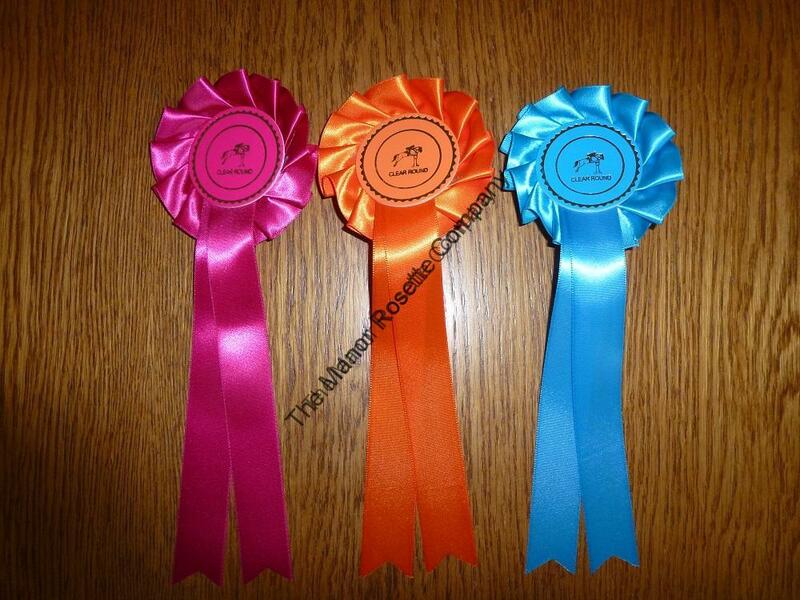 Colours available are orange, aqua or fushia. 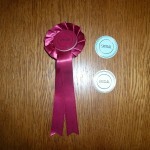 When ordering clear round rosettes please let us know your preferred colour choice in our menu.